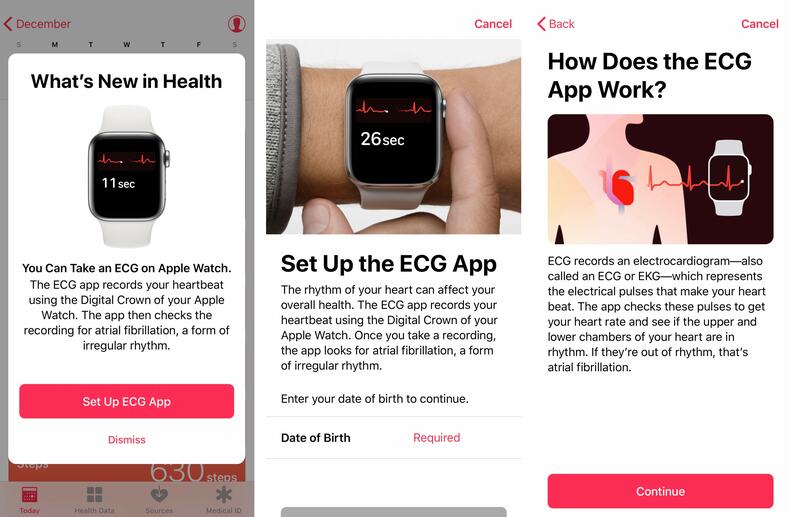 The Apple WatchOS 5.1.2 announced that ECG app will be "competent of creating an ECG close to single-lead electrocardiogram". Unfortunately, this ECG feature is only available for Apple Watch Series 4 users in the USA and you can't use it in other countries including Malaysia just yet. 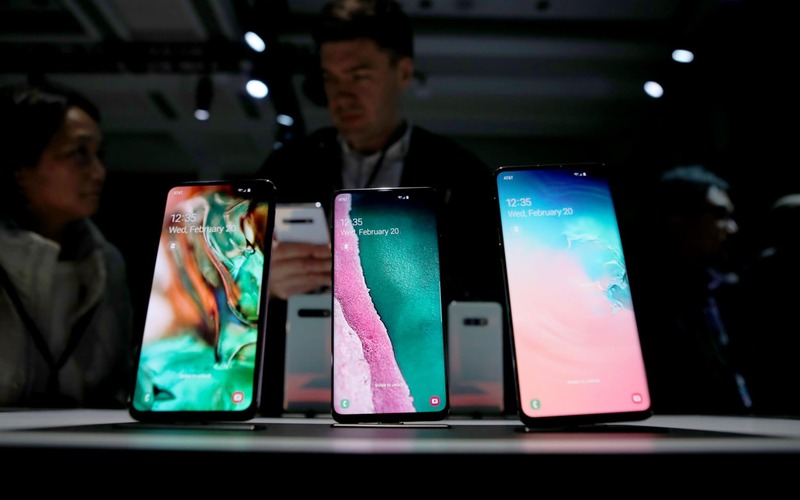 This feature is only going to be available in the U.S. at first as Apple has received FDA approval and needs approval from regulators in other countries. After releasing the iOS 12.1.1 for the iPhones, iPads and iPod Touch, Apple rolled out the new watchOS 5.1.1 for all the Watch series models. Among the features announced was a preview of the ability to generate an electrocardiogram or ECG within thirty seconds by placing a finger on the Digital Crown. This completes the circuit, measuring electrical signals across the heart. Each recording is saved in the iPhone app and can be shared as a PDF with physicians. In addition, the Apple Watch will now provide users with a notification if it detects an irregular heart rhythm determined to be atrial fibrillation. Apple got FDA clearance for the app, which reads data captured by the watch to give you a heart classification that's stored in the Apple Health app and can detect and classify irregular heart rhythms. The digital crown has electrodes built-in for this. Notably, while the ECG app is available only for the Apple Watch Series 4, the irregular rhythm notification feature is available for older models starting the Apple Watch Series 1, which was launched two years back on September 16, 2016. The feature is only available in the United States, including Puerto Rico, Guam and the U.S. Virgin Islands. In the future, Apple could toggle on the feature for Apple Watch Series 4 users in Canada, but who knows when that will be. The AFib feature doesn't require the latest Apple Watch, and it checks your heart rate every few hours. Also keep in mind that once you update your watch, you can not downgrade it back to previous versions of watchOS. You can select All Data, Sinus Rhythm, Atrial Fibrillation, Low and High Heart Rate, and Inconclusive. In a substudy of participants that received notifications-while wearing both the watch and an ECG patch-80% showed atrial fibrillation readings on the patch, while 98% showed either atrial fibrillations or other arrhythmias.